Jerry Brady is a contributor to Writers on the Range, the opinion service of High Country News. He is a former newspaper publisher and Democratic candidate for Idaho governor and lives in Boise. It’s August in southern Idaho, and all is calm for the region’s dairy workers. But after four workers were picked up by Immigration and Customs Enforcement, better known as ICE, in July, Latino families have mostly stayed inside, missing church and otherwise lying low. In dairy country, the anxiety is constant. Twenty years ago, a block of dairy operators around Chino, California, sold out and moved to Idaho, rapidly transforming it into the nation’s third-largest milk-producing state. Land was affordable, water plentiful, regulation light, and there were plenty of workers ready to milk cows, haul manure and operate machinery in a steadily automating industry. 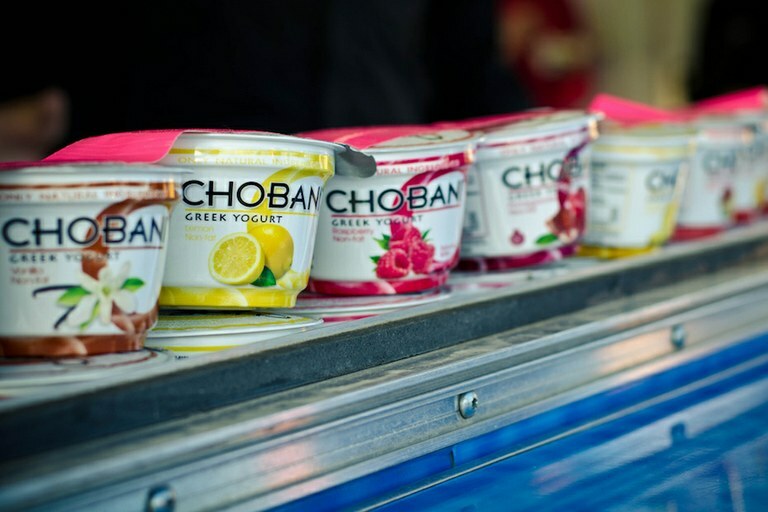 Chobani operates one of the largest yogurt plants in the world in Twin Falls, Idaho. The Idaho Dairymen’s Association’s website is clear about who those workers are today: “Of the 8,100 on-dairy jobs, 85-90 percent are filled by foreign-born labor.” They are also foundationally important: “Without those jobs, none of the 31,300 supporting jobs would exist.” According to a recent study, 40,000 workers in the milk, cheese, yogurt and related products industry have built a $10 billion yearly value in a state economy of $72 billion. Yet because “foreign-born” is too often a euphemism for “illegal,” many of these workers are vulnerable. Consequently, so is an industry that is far more important to Idaho than its famous potatoes. So where will Idaho’s dairies find workers in the future? Four arrests are not all that many, and ICE, which allows some autonomy to its regions, has mostly picked up people who have allegedly violated the law. This used to be the agency’s prime mission at the end of the Obama administration, and it was the practice for decades before that, when the United States largely allowed those who came to this country illegally to settle, establish families and enter the economy. Under the Trump administration’s hard reversal, however, much of American agriculture is threatened. Arrests of undocumented workers increased 42 percent during Trump’s first eight months. The growing number of arrests means ICE must find more holding cells. The agency (under the Department of Homeland Security) has contracted with private prisons and local jails, including an offer to lease 50 beds in the Jerome County, Idaho, jail for a sum that struck county commissioners as a heavenly gift — $1.3 million a year. It had plenty of beds to fill. Commissioners seemed unaware that this prospect sent fear through their Latino constituents, who make up 35 percent of the county’s adult population and half of the county’s students. What followed was unprecedented. Aroused by a popular Spanish-language radio host, Benjamin Reed, known on-air as “El Chupacabras,” and organized by a former dairy owner, Jane Miller, with help from the ACLU’s Betsaida Chavez Garcia, Hispanics and Anglos came together. To fight the jail proposal, dairy workers and dairy owners, both small and large Latino-owned businesses, and folks from local churches organized. Con Paulos, the local Chevy dealer and a grandson of Greek immigrants, made the case that “agriculture is all we’ve got in Jerome.” Without Latino workers, he added, there would be no economy. 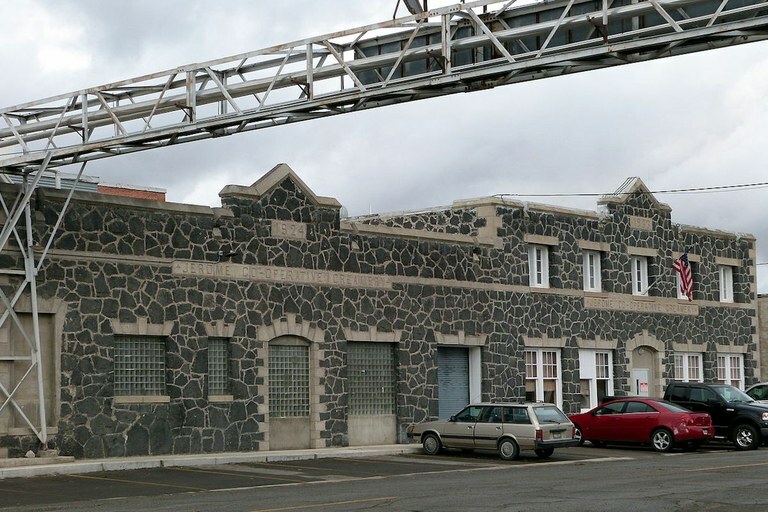 The commission finally decided to fill its jail with prisoners from nearby Twin Falls County, saying the ICE contract proved less lucrative than presumed. Did the jail experience leave the county better off? Former dairy owner Miller thinks too little has changed. But El Chupacabras, the radio host sparkplug, believes a “tipping point” is coming in five or 10 years. Look at the local schools, he says, because without Latino students, Jerome County would be losing population. “Hispanics learned to check their pride at the border but that’s going to change,” he says. “People are fed up.” If so, the shift might have begun with the Jerome jail demonstration of 2018. The buildings of the Jerome Cooperative Creamery in Idaho were constructed between 1915 and 1933.